Who doesn’t love a good Mexican Feast? 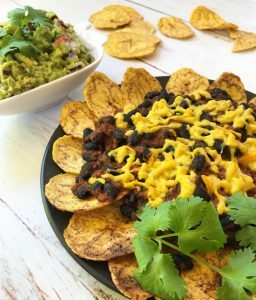 All your friends come over, a big pot of chilli or pulled pork or fajita chicken in the middle of the table, with assorted salsas, fresh vegetables, tortillas, corn chips and more. And of course Guacamole! 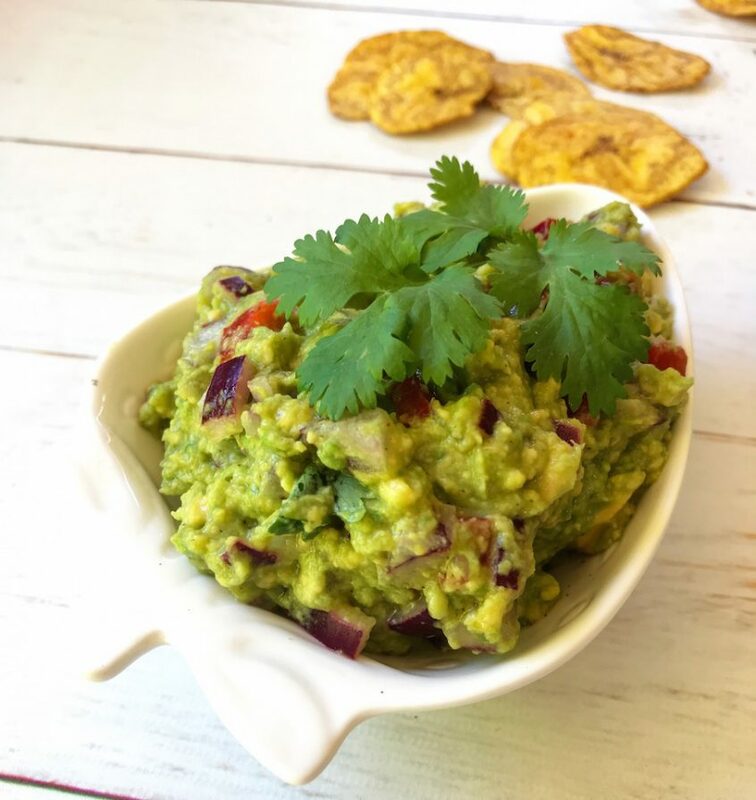 But Guacamole doesn’t have to be confined to Mexican feasts, the healthy fats from the avocado and vitamins and minerals from these real food ingredients make it the perfect healthy dip or topping for your seed bread. Scoop out the avocado flesh into a bowl and mash with a fork. Add remaining ingredients and mix with a fork or spoon to combine. Serve with any mexican meal or use as a dip or to spread on toast.